For government job seekers in Maharashtra, there is good news as Maharashtra Govt Jobs offer an immense array of employment opportunities for candidates from all qualifications! A detailed list of Maharashtra Govt Jobs are provided at the bottom of this article. Kindly go through them and identify the one that you are pursuing. 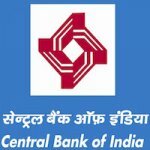 Government Jobs in Maharashtra 2018 provide good salary structure and amazing perks. Therefore, government job vacancies in Maharashtra are highly sought after. Current Govt Jobs Opening in Maharashtra are available for fresher’s as well as experienced job seekers. 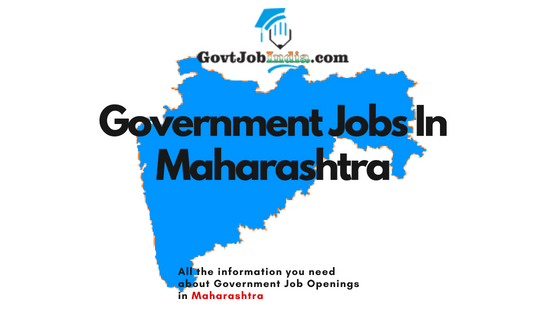 State government job vacancies are available for aspirants who have the basic qualification and are looking for 10th pass and 12th pass Govt jobs in Maharashtra. 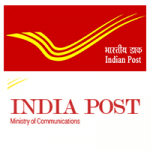 10th pass government jobs in Maharashtra are available for individuals who have passed their 10th board exams and are searching jobs in a number of departments like the Labour Department, Public works department and Transport Sector. 12th pass government jobs are available for individuals who have cleared their matriculation and are seeking jobs in Finance department, Government offices like Income Tax and also in the Police Force. 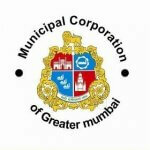 GovtJobIndia.com provides you with the latest and most accurate information regarding Maharashtra Government jobs. 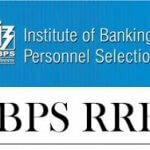 Want a job in the booming Maharashtra finance industry? Perhaps you seek a job in one of the many government organizations of Maharashtra Govt? Or maybe you are interested in Defense and police jobs in Maharashtra. Worry no more as we have worked hard to provide you with thorough articles about Govt Recruitment Notifications in Maharashtra. 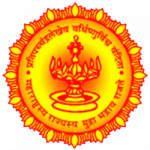 In our extensive catalog of government job related articles, you will find download links for Sarkari Result and Admit Card of various Maharashtra Govt Recruitment. We also provide support with respect to study material and exam details. 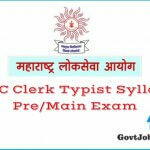 We provide a concise list of articles about previous papers and Exam Syllabus for Maharashtra Govt jobs. 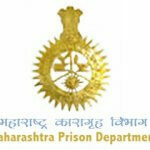 All of these will assist you in all the various Government Recruitment in the Maharashtra. Use our resources to ensure that you get the desired Govt vacancy in Maharashtra. 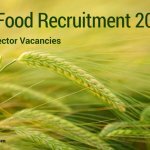 So go through our assorted list of Upcoming Govt jobs in Maharashtra and pick one that suits your desires. 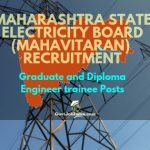 MAHADISCOM (Maharashtra State Electricity Distribution Company) aims to recruit 401 qualified candidates for the post of Graduate Engineer Trainee and Diploma Engineer Trainee with their Mahavitaran recruitment 2018.